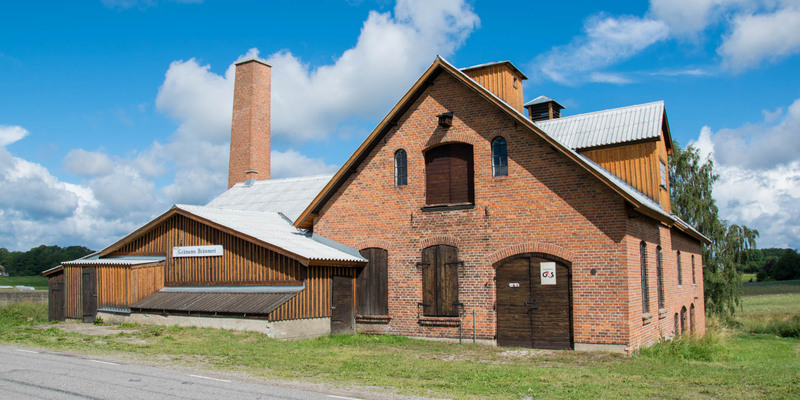 Gränums Bränneri is an industrial museum of a closed but fully equipped distillery. The small liquor factory produced its last drop of alcohol in 1971. 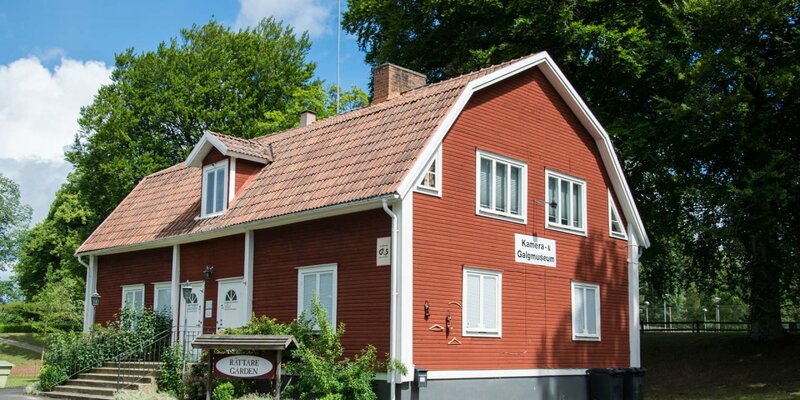 It is located southwest of the town of Gränum, around 11 kilometers south of Olofström. 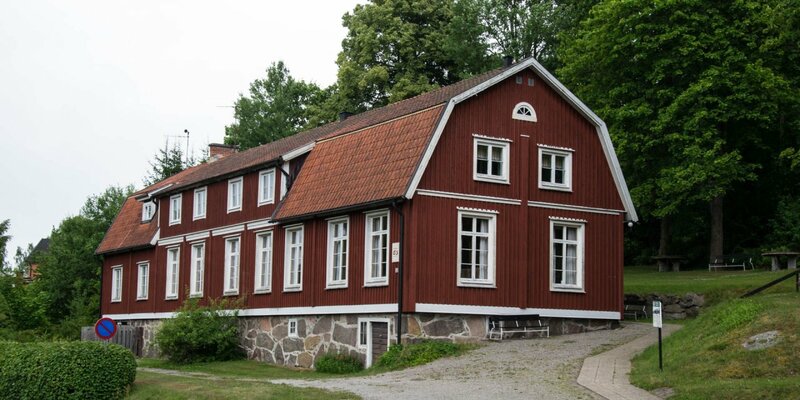 As an industrial museum, the Gränums Bränneri, built in 1897, is a real rarity, as there are only three abandoned old distilleries all over Sweden, which are fully equipped. While in the vast majority of cases the machines and equipment of disused distilleries were scrapped, it was different in Gränum. They just closed and locked the doors after the last production in the spring of 1971 and left everything as it was. In 1993, the distillery was declared a monument and transferred to a foundation that has been responsible for the preservation of the building since. On a few days of the year guided tours through the distillery are offered and smaller events are organized. The dates can be found on the Facebook page of the Bränneriets Vänner i Gränum. 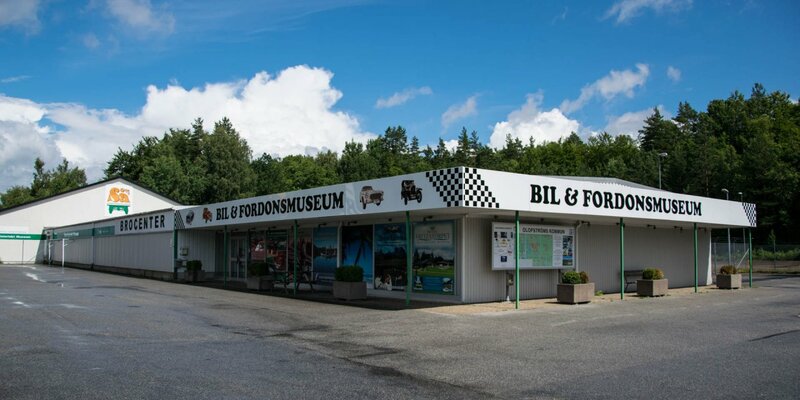 Unfortunately, the museum has no fixed opening hours. Apart from the event dates, visits are only possible for groups and by prior arrangement.